If you haven’t heard of IGK yet, crawl out from hibernation; you don’t want to sleep on this. Who knew that four guys from all over the country would come together and create a brand of some of the most innovative hair products I’ve ever used? 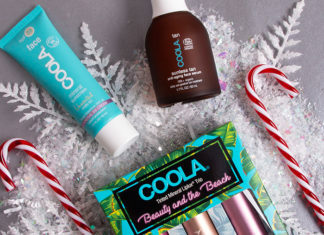 They launch products that you didn’t realize you needed until you see it, the solution to that hair problem you could never figure out how to fix. 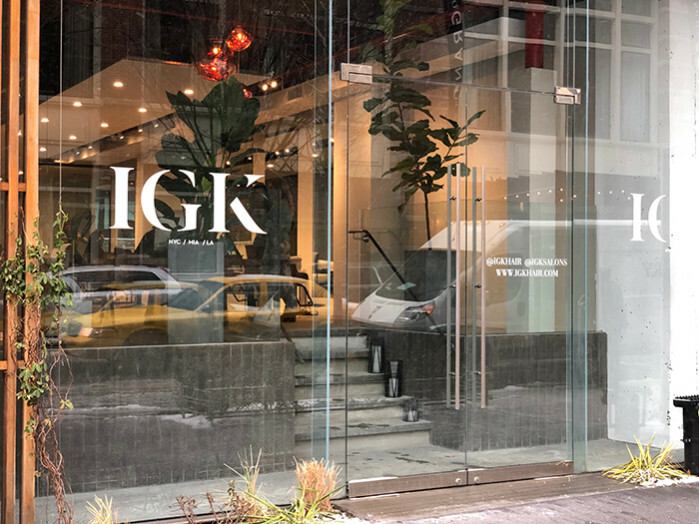 IGK has been opening more salons in hot spots like LA, Miami and most recently a brand new flagship salon in SoHo, New York. Now these are not your average marble floor, chandelier lit, froufrou hair salons with pretentious stylists. You walk up to the all glass salon-front to see a massive yellow gummy bear sculpture, a neon light and natural light for days. 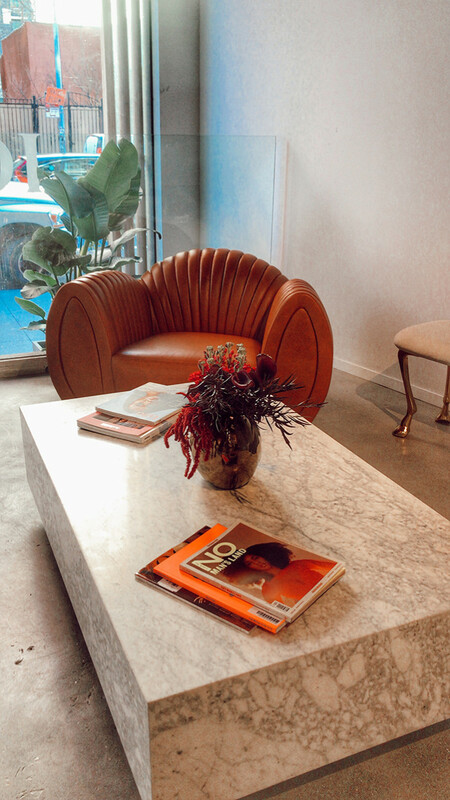 You feel like you can relax and not have to impress anyone here, the music perfectly sets the vibe of the salon with old school rap and ASAP Rocky playing. Stylist Emily McConnell gave me one of the best blowouts of my life at the SoHo salon that lasted an 8 hour flight to paris and the entire next day. The staff uses all of the namesake products, and even used an unreleased product on my hair that I swore I wouldn’t gossip about. Try and find me a better salon in New York, just try. The product line is highly addictive, so be warned. Next Level is a Nordic Cotton heat-activated volumizer that isn’t crunchy, heavy or wet. Douse your hair in this before styling and you’ve got buildable volume that is begging to be touched. Thirsty Girl is a stylist favorite leave-in-conditioner that has a patented Hyaluronic Acid Technology to create an insanely hydrated, frizz free barrier for the hair. Most recently they are launching two glitter sticks for the hair and body, House Party Glitter Sticks, available at Sephora on March 15th. The two glitter sticks are perfect for music festivals, you glide it on your hair for insane glitter coverage all while not being hard or sticky. When I say IGK Hair launches some of the coolest products, I’m not lying. 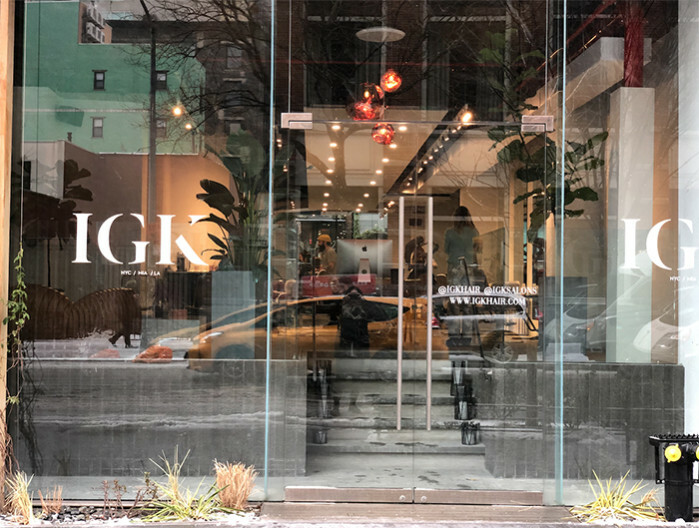 We sat down with Aaron Grenia, IGK Hair Co-Founder and resident New York hair stylist to talk about the new SoHo salon and the newest product launches the guys have up their sleeves. 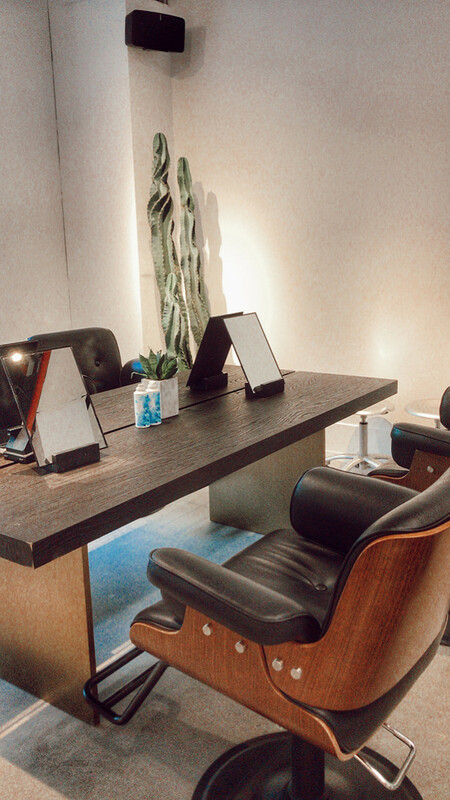 Q: How long have you been working on the opening of an amazing salon in SoHo, New York? We have been wanting to expand in NY for a couple years now but were really waiting for the right time and location. We really only wanted SOHO.. it’s known around the world and we feel fits our vibe the best. It wasn’t easy finding the right location but we did, and it took almost a year to secure the lease and do the buildout. We opened Feb 9th of this year and it’s been amazing so far. 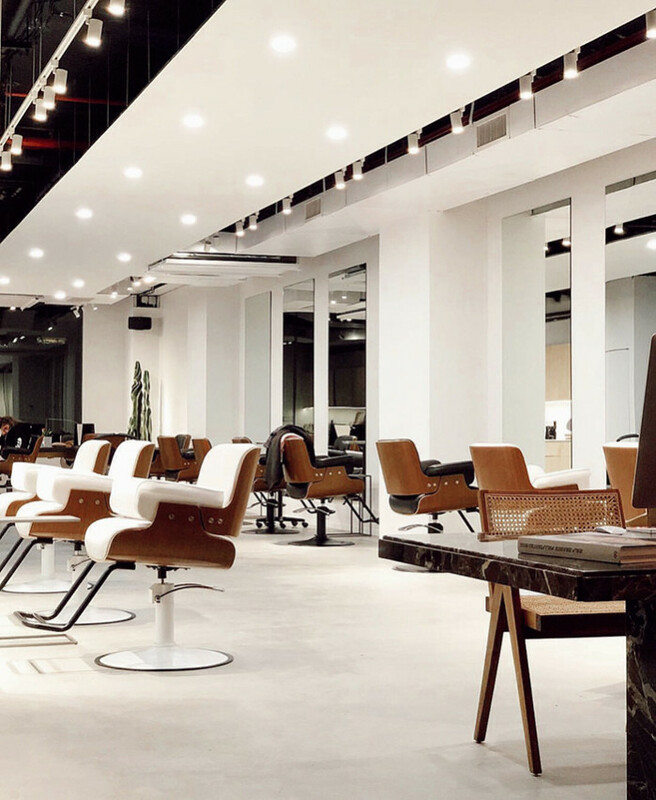 Q: What does the salon opening mean for IGK? For us, it’s our first street level store-front location in NYC and it’s next level. It feels like the right next step for us, especially after seeing so much growth over the past few years. 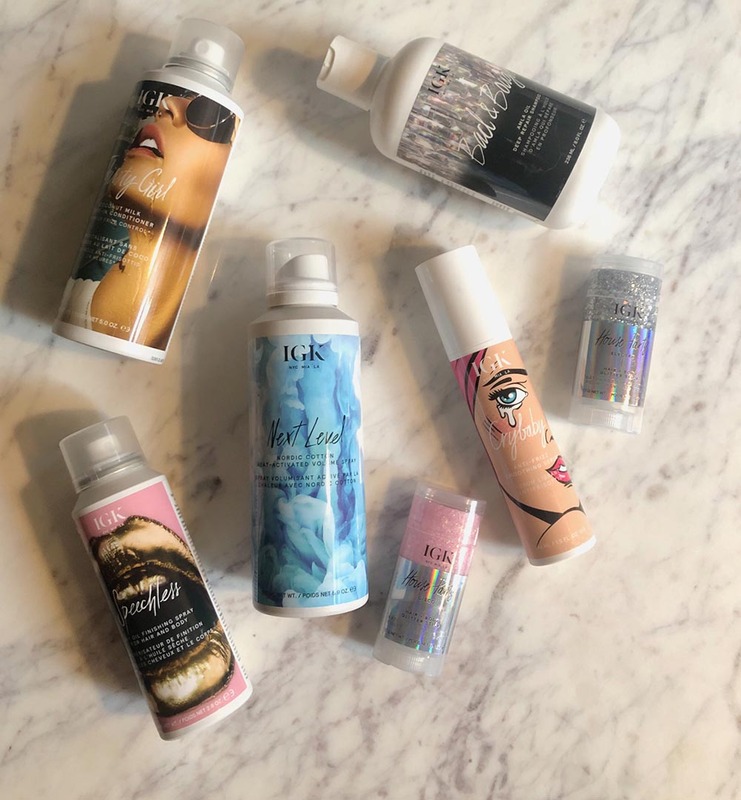 Q: IGK is known for super fun launches of products that you didn’t even know you needed until you see it. And of course the most fun packaging in hair care… How do you work through your ideas to find the perfect products? 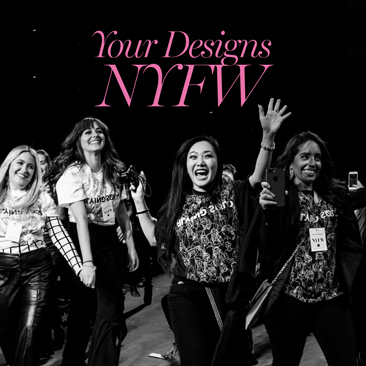 For our formulas, our inspiration comes from our clients and our stylists. 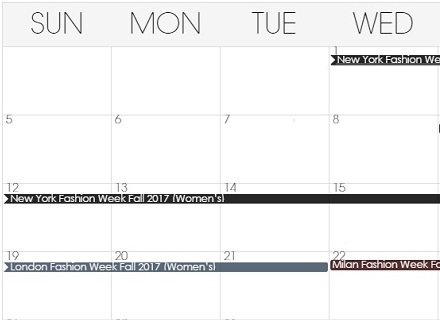 We work in our salons every day and have a unique perspective on what clients need and want for their hair. At the end of the day, clients want products that will give them the look they want without too much effort- they want products that do what they say they’re going to do. We make all of our products with that in mind. Good Behavior is a great example – it’s a Spirulina Protein Smoothing Spray that gives you the look and feel of a keratin treatment, without the time, cost or potential damage. We knew our clients who had frizz or wanted a smoother look were getting keratins but were worried about the long-term effects (and the cost). We developed Good Behavior to give you those same results, in a vegan, gluten-free formula that you can use anytime you blow dry or straighten your hair. It actually strengthens and nourishes your hair while you use it, gives you 450*F heat protection and 24-hour frizz control. Results last until the next wash. It’s been a game-changer for our clients and customers. For our names and packaging, we get inspiration everywhere – from art, fashion, music or the cities we live in (I’m based in NY, Leo and Franck are in Miami, Chase is in LA). We all send inspiration back and forth until we land on something that feels perfect for the product. 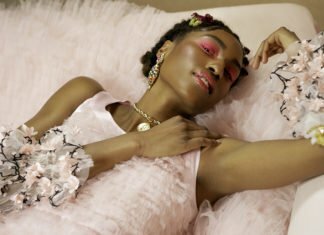 Q: What is your favorite hair trend this year, and one you are ready to never see again? I love the 70s vibe right now – soft bangs that open into volume. It’s nice to see volume come back. We just launched a new volumizer, NEXT LEVEL Nordic Cotton Heat-Activated Volume Mist gives you that soft, touchable 70s volume that’s big and bouncy, but you can run your fingers through. 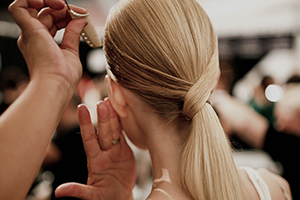 Q: What is your secret weapon to the perfect blowout? NEXT LEVEL Nordic Cotton Heat-Activated Volume Spray at the roots and GOOD BEHAVIOR Spirulina Protein Smoothing Spray from mid-shaft to ends. Q: What’s next for IGK? We just launched in Sephora Europe and we’re so excited. We have some amazing new products coming out this year and in the works for 2020. 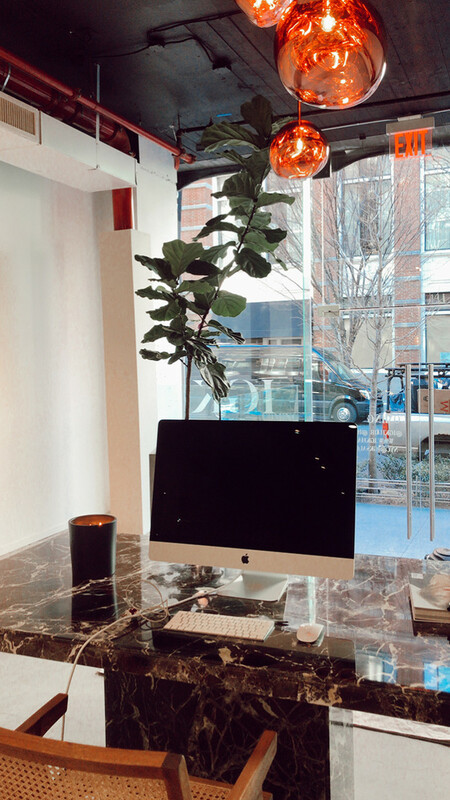 And we’re continuing to build up our salon talent – we just opened a new storefront space for our salon in SOHO and are excited to keep expanding.